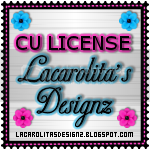 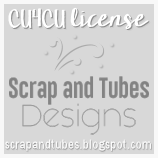 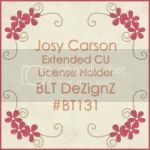 BLT Dezignz: FREE Kit: Call My Stylist - FULL & TAGGER Sizes Available!! 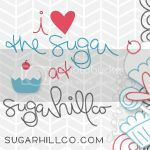 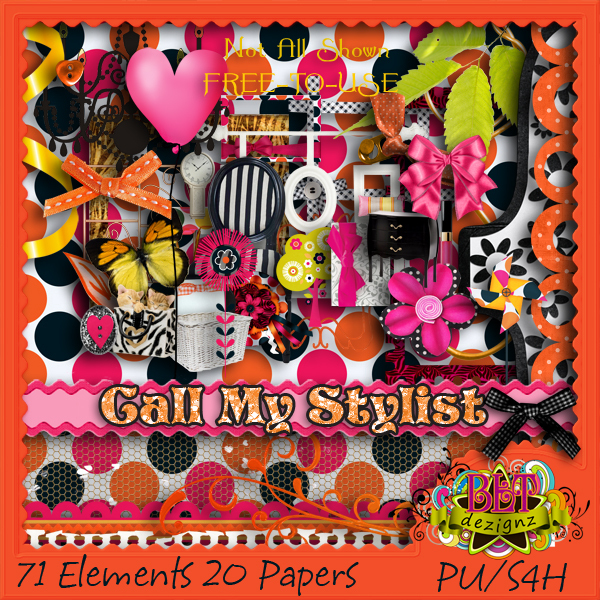 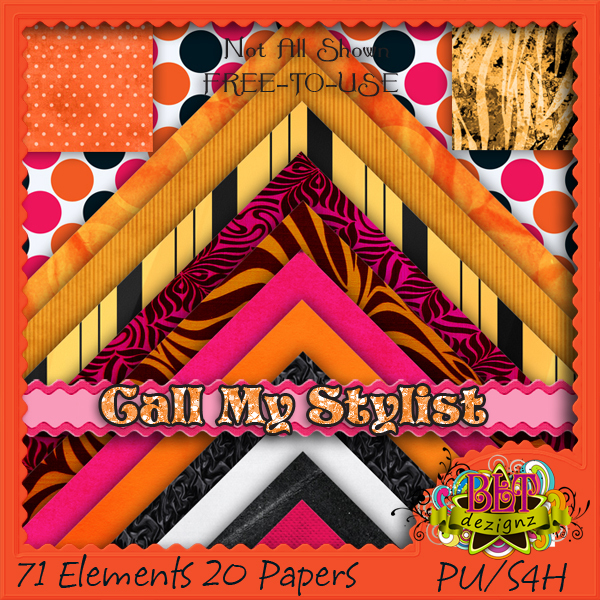 FREE Kit: Call My Stylist - FULL & TAGGER Sizes Available!! 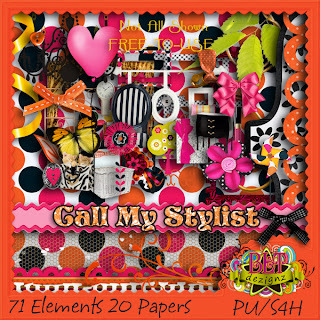 Is this one, Still available?